Pickford also carries a selection of heat exchanger accessories, including the Pop-a-plug removal tool, and the one revolution tube cutter. 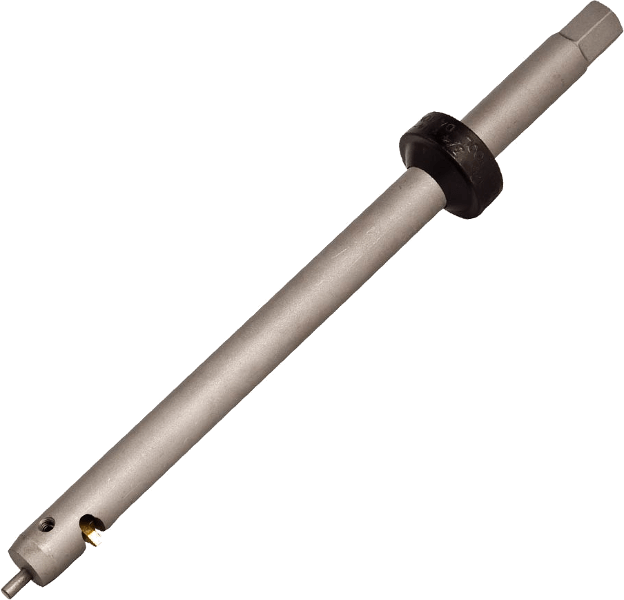 Elliott Tool One-Revolution Tube Cutter is the ideal way to positively vent tubes that are to be plugged to prevent the dangerous build up of pressure. 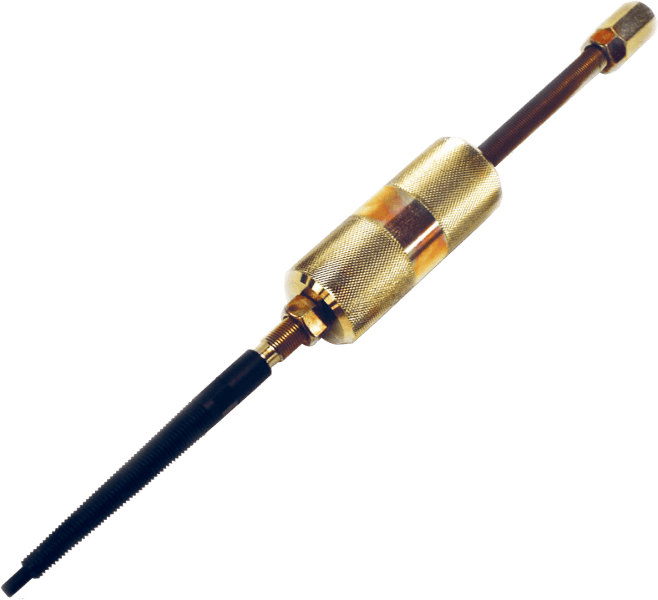 EST Group Pop-A-Plug® Removal Tool is designed specifically to remove both P2 and CPI plugs from the exchanger tubes when the plugs are no longer required. Pickford sells selected heat exchanger accessories to all of Western Canada including Manitoba, Saskatchewan, Alberta, and British Columbia from our 40,000 sq.ft. Edmonton warehouse.